At the end of Row 38 you should have joined with a new colour and made 4ch which counts as the first dtr (UK double treble / US treble) of this next row… Remember I use UK terminology. In this next row we are crocheting into the BACK LOOP (BL) only of each stitch around the shell from Row 38 so the shell is more pronounced. We’re crocheting into the middle stitch between the shells as normal going under both loops. That’s it I’m just going to have to join in this CAL, it’s sooo gorgeous and I have so much acrylic yarn to use up. This is the perfect way to use it and the kids want it to snuggle with so I’m committed now 😀 Got some serious catching up to do eeeek can’t believe you’re on week 10 already!!!! Wow, everyone’s color choices are so different and all so pretty. Can’t wait to get started! I’ve come here via Pauline’s post on The Contented Crafter. 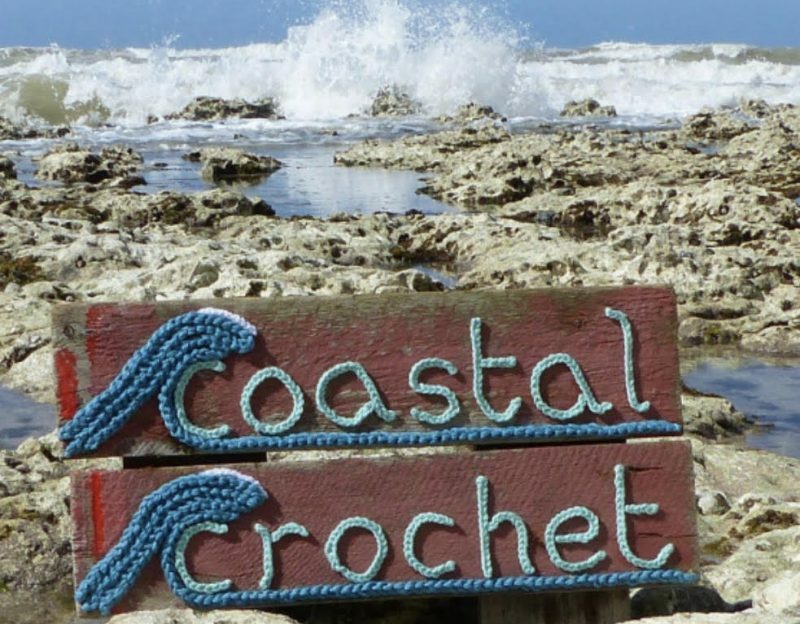 How exciting to discover another gorgeous crochet blog. Not that I need another WIO, but when did that stop anyone from starting a new project! Looking forward to reading more.